The 2018 Auckland Open tennis tournament on the ATP Tour for men players is taking place this week from January 7-13, 2018, on the outdoor hard courts at the ASB Tennis Center located in Auckland, New Zealand. Here is a list of the prize money up for grabs for the tennis players at the 2018 Auckland Open. 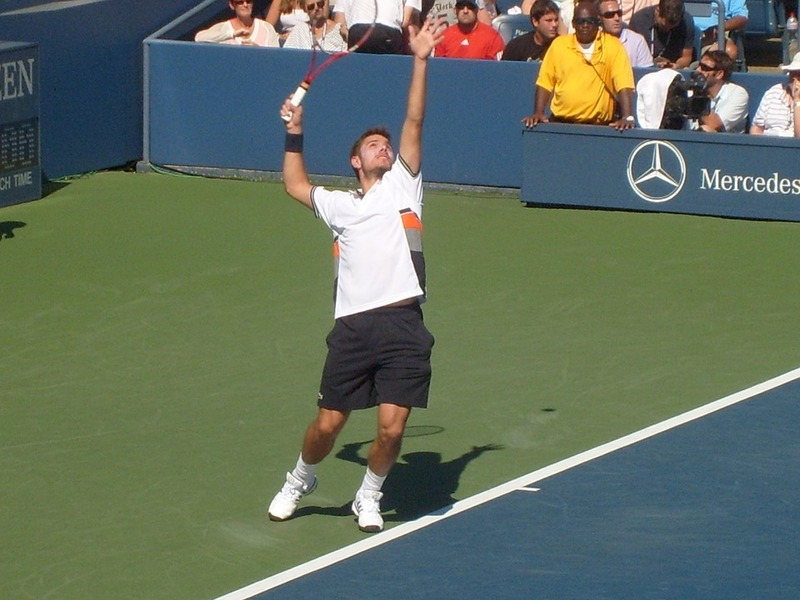 The 2018 Auckland Open is a ATP World Tour Series 250 event which is three levels below the Grand Slam tennis events. Total prize money up for grabs at the 2018 Sydney International is $561,345. The highest ranked players in the 2018 Auckland Open are Jack Sock, Juan Martin del Potro, Sam Querrey and John Isner.